A few months ago we were lucky enough to work with Be My Bear and create a new furry friend at home for James, Well now they have brought the Roald Dahl Children's Charity Mascot to life! 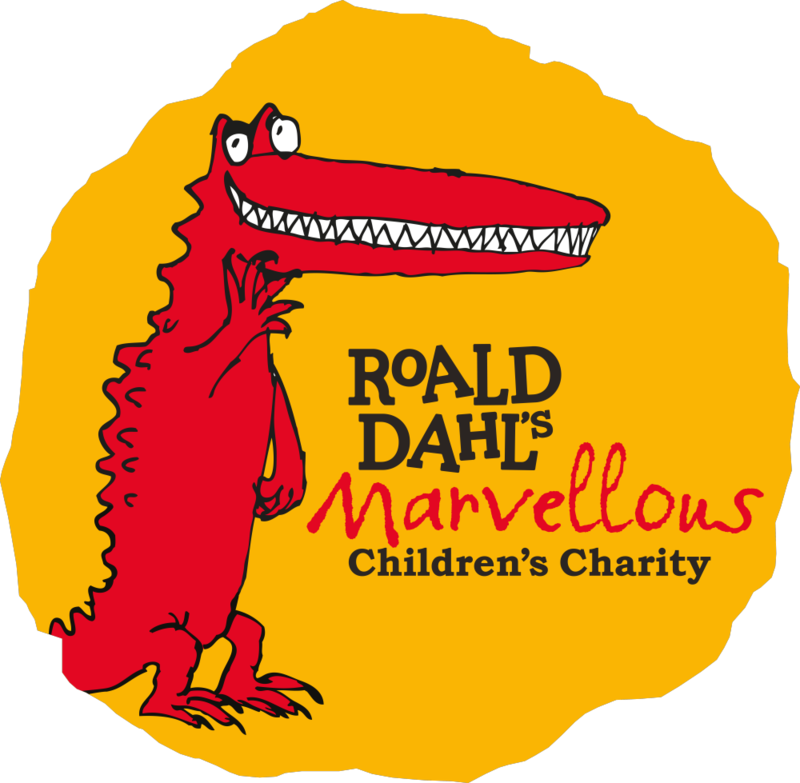 Be My Bear partners with Roald Dahl's Marvellous Children's Charity to bring Marvin, the Marvellous Crocodile to life! Award-winning teddy bear brand Be My Bear has teamed up with Roald Dahl's Marvellous Children's Charity for a gloriumptious partnership which aims to raise vital funds and awareness for seriously ill children across the UK. 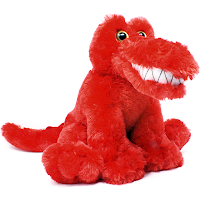 The partnership has seen the Roald Dahl Charity mascot, 'Marvin, the Marvellous Crocodile' brought to life as a lovable licensed character and added to the extensive range of build anywhere bears and animal friends currently available from Be My Bear. Ten percent of all proceeds from this fantastic, or as Dahl would say 'whoopsy-splunkers' product will be donated to the charity, which funds Roald Dahl specialist children's nurses in communities across the UK. Each nurse provides expert care and support to children with serious illnesses and their families. 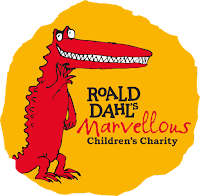 The charity was set up in memory of Roald Dahl (originally as the Roald Dahl Foundation) by his widow Felicity, shortly after his death in 1990. A fitting tribute to her husband, who generously gave his time and money to help seriously ill children and their families, many he never met. 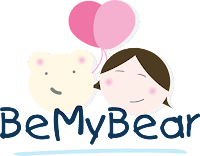 Pippa Thomas, Managing Director of Be My Bear said, "We are thrilled to be working with such a marvellous charity helping to support more than 21,000 children each year. It has been an exciting journey bringing to life one of the great Quentin Blake's characters ensuring we captured Marvin's snappy personality in our design. 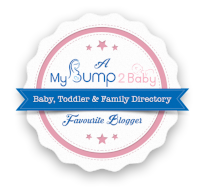 We anticipate whoopsy whiffling sales and a giganticus boost for the charity!" Be My Bear's special limited edition 'Marvin, the Marvellous Crocodile' character is available now priced at just £20.00 and can be purchased direct from www.bemybear.com or a selection of retail outlets. Marvin is sure to be a phizz-whizzing hit with kiddles (children for those of us who don't speak Dahl's Gobblefunk language) and adults alike, not to mention a cherished piece of Dahlesque history for collectors worldwide. Be My Bear is the UK's original and leading retailer of fun, no-sew, build anywhere bear products which can quite literally be made anywhere. 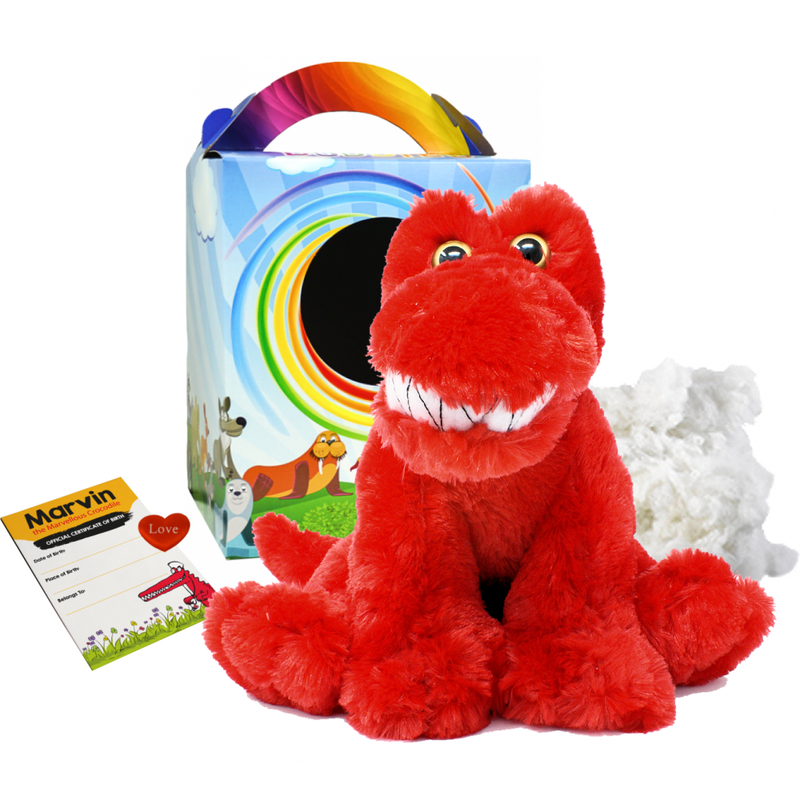 Proudly featured on television shows such as The X-Factor, The Apprentice and Hollyoaks, Be My Bear have a product for every occasion, from gifts to party packs, the choices are endless. Find out more about the amazing world of Be My Bear by visiting www.bemybear.com or calling them directly on 01492 544666. We will definitely be having a look at this mascot online as soon as possible!